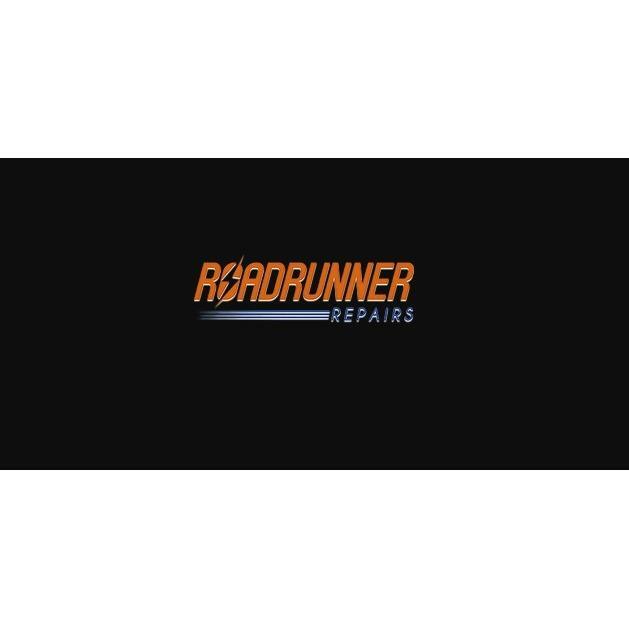 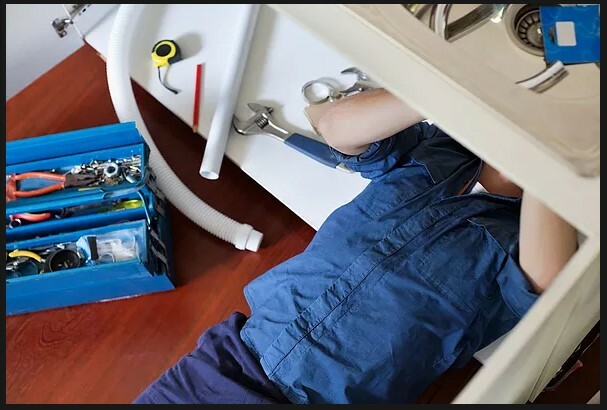 Roadrunner Repairs has an extensive background in providing thorough construction project planning, and we know what it takes to get the job done right, on time, and within budget. 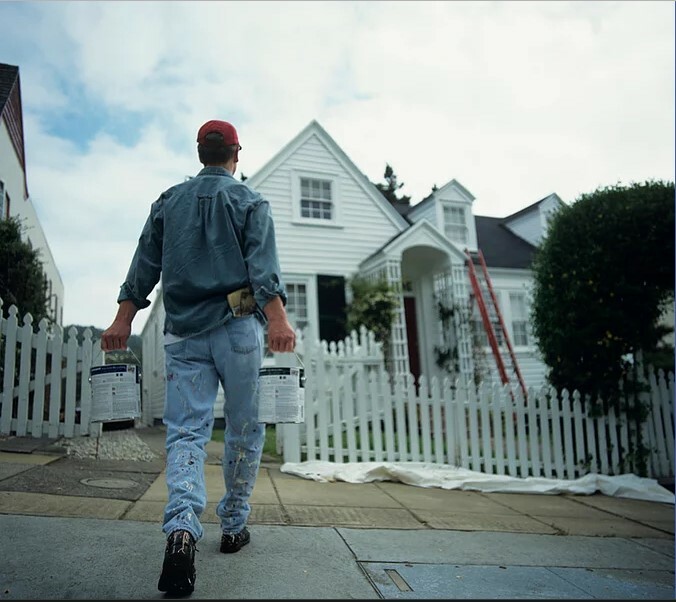 We take pride in offering high quality projects, using the finest materials, and keeping our work areas clean and safe at all times. 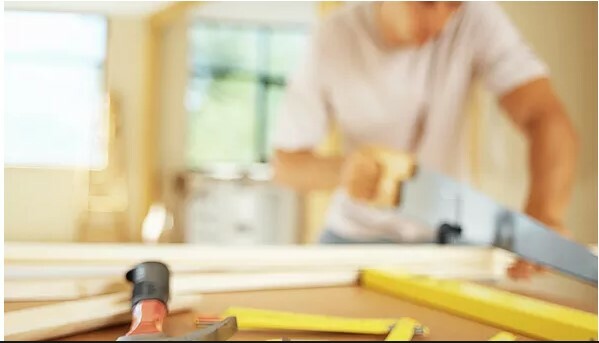 Schedule our general contractor for building construction and commercial remodeling.